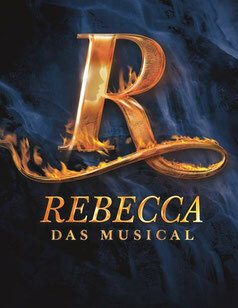 Rebecca is a German-language musical written by Michael Kunze (book and lyrics) and Sylvester Levay (music), the authors of the musicals Elisabeth, Mozart! and Marie Antoinette. 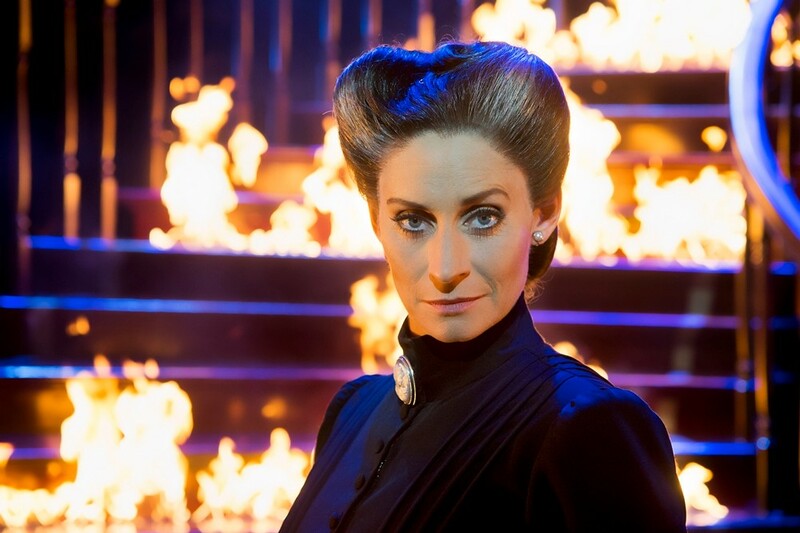 The plot adheres closely to the original novel by Daphne du Maurier. On 28 September 2006 the musical premièred at the Raimund Theater in Vienna, Austria, directed by the American director Francesca Zambello. 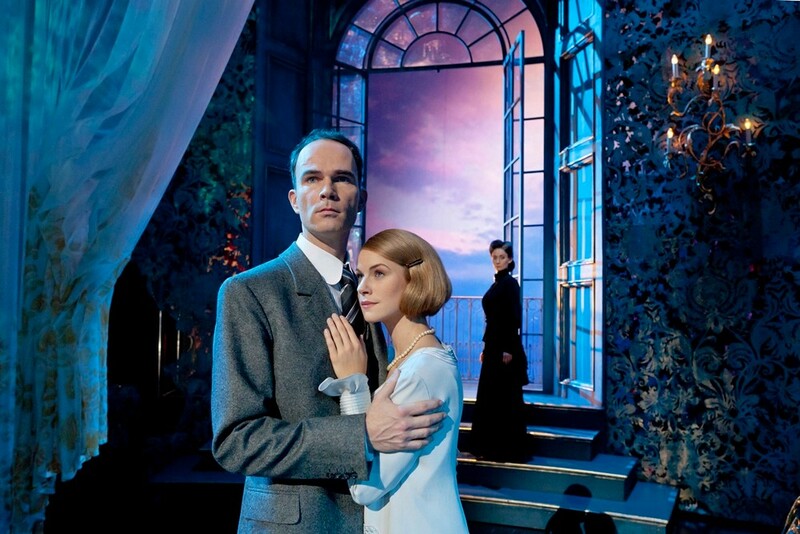 The cast includes Uwe Kröger as Max de Winter, Wietske van Tongeren as "Ich" (the narrator) and Susan Rigvava-Dumas as Mrs. Danvers. It running for three years. 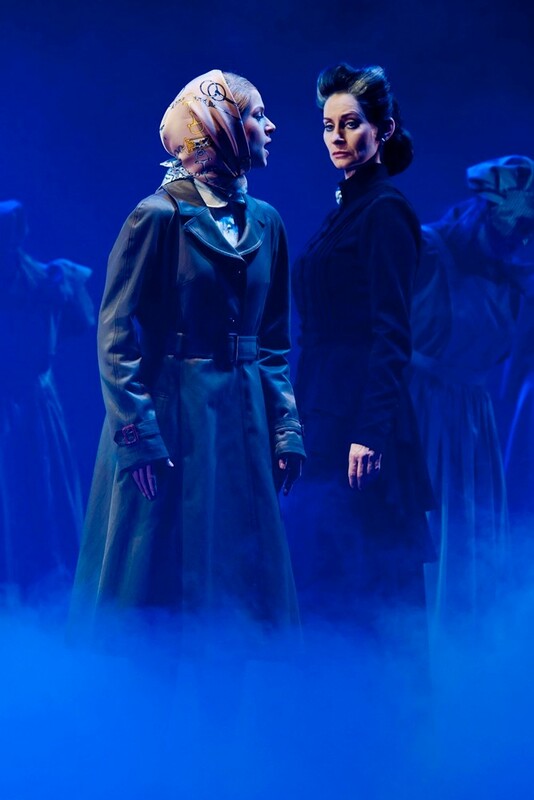 Subsequent productions have been mounted in Finland, Japan and elsewhere. 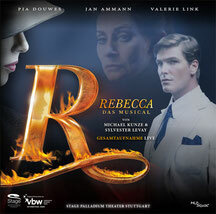 Starting on December 8th 2011 the mystery musical REBECCA will be shown on stage in Germany for the first time - with a few changes to the original Vienna play. For instance, the ensemble piece "Wir sind britisch" (We are british) will be scrapped and replaced by "Merkwürdig" (Strange). Another new addition will be Maxim's "Zauberhaft natürlich" (Enchantingly natural). 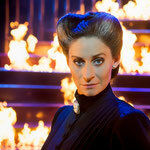 There will be some original scenery from the Vienna production. 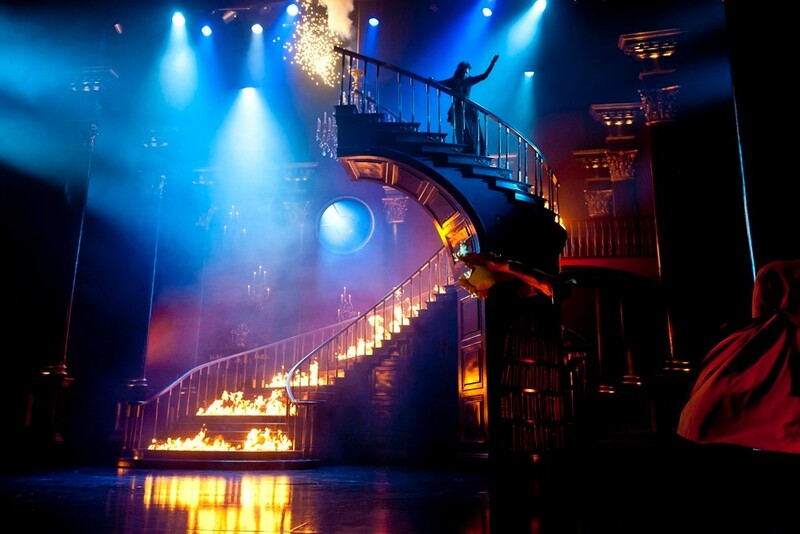 The highlight of this production is the radio-controlled movable staircase. It weighs about 3 tons and is equipped with special pyrotechnical effects. 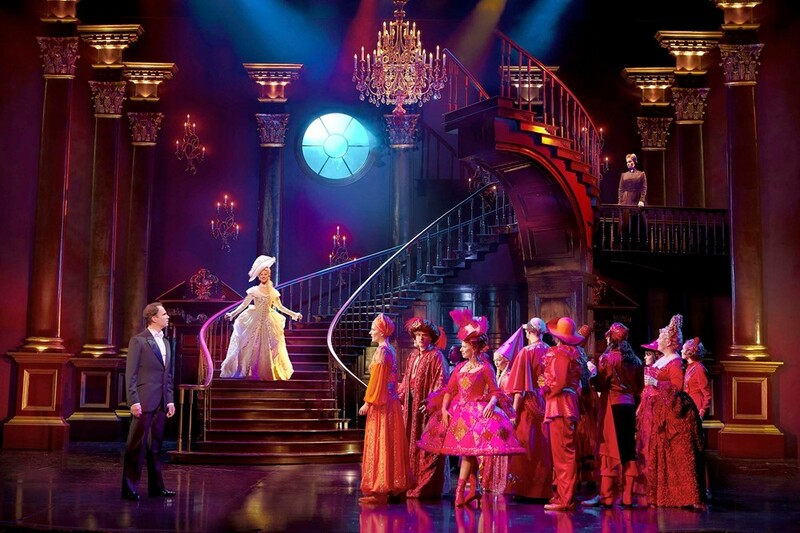 100 wigs have been made by hand for the performers and 450 costumes have been newly tailored. 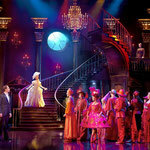 By the way: The fastest complete costume change (wig, costume, shoes) during the show lasts only 40 seconds! 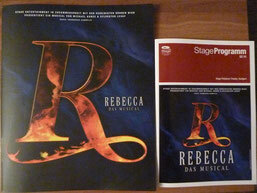 By now all of us can only dream of Manderley: On January 6th 2013 the last curtain fell for REBECCA in Stuttgart. About 400 shows were played in the Stage Palladium Theater which is one of the most renowned musical theaters in Germany. Situated directly in the SI-Centrum (Stuttgart International Centrum), this modern venue seats 1800 people. And so we hope that you enjoyed your trip to Stuttgart and didn't miss out on buying the program and picture book. Unfortunately, there was no official English version, so we have a little gift for you - the translation of the picture book inlay. You'll find some videos on YouTube. 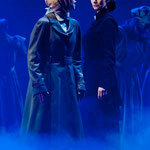 Sung by: Maike Boerdam-Strobel (Ich), Pia Douwes (Mrs. Danvers), Uwe Kröger (Maxim de Winter), Michael Shawn Lewis (stage actor) (Frank Crawley). Unpublished demo version (pre-production).